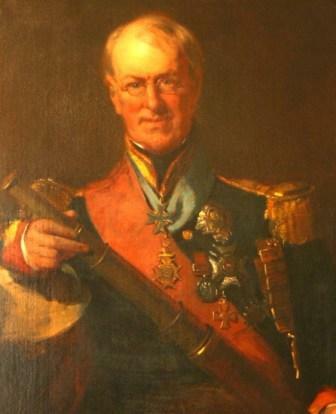 Wellington’s Gunner in the Peninsula - Lieutenant Colonel Alexander Dickson - The story of a young gunner officers rise to become Wellington’s artillery commander in Iberia. Published in the Proceedings of the Royal Artillery Historical Society, vol. 10. No. 3, December 2009 and (in Spanish) MILITARIA, revista de cultura militar, vol. 23, 2009. The Royal Navy and the Peninsular War - The pivotal role of the Royal Navy in the conduct and execution of War. Following the Battle off Cape Trafalgar in 1805, the Royal Navy enjoyed naval supremacy in the Mediterranean and Eastern Atlantic, with far reaching consequences. Published in the Naval Review, vol. 98, No. 4, November 2010 and The Trafalgar Chronicle Np. 21(Journal of the 1805 Club) 2011. The Peninsular War - An Allied Victory or a French Failure - After five years of war the Grande Armée was finally driven over the Pyrenees; within months Napoleon had abdicated. However, was this success due to allied achievement or was it a result of French malfunction. Published in the British Army Review, No. 148, Winter 2009/2010. 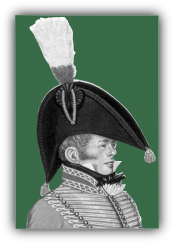 Scissors, Paper, Rock - Captain William Tomkinson of the 16th Light Dragoons was quite clear that ‘breaking a square is a thing never heard of…if steady, it is almost impossible to succeed against the infantry’. 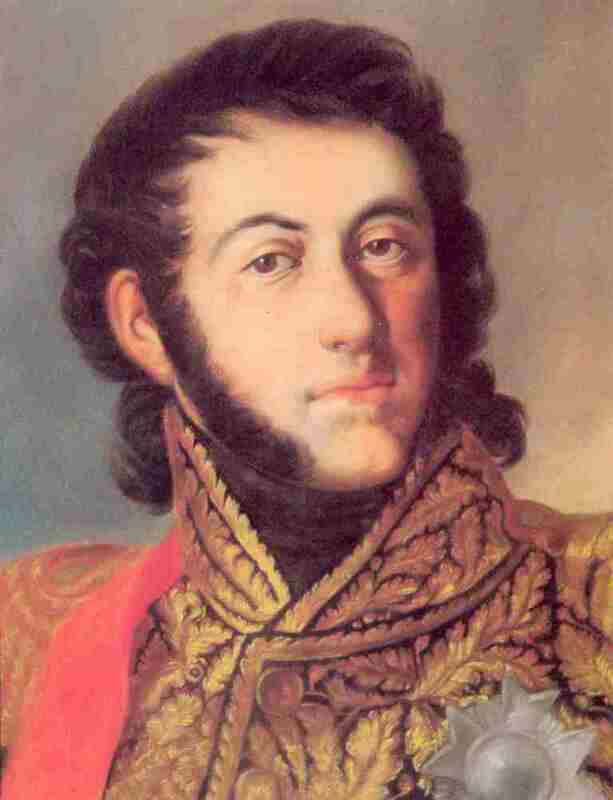 However, on 23rd July 1812 at Garcihernández, the invincibility of the infantry square to attacking cavalry was, quite literally, turned on its head. Published in the Waterloo Journal, vol. 34, No. 1. 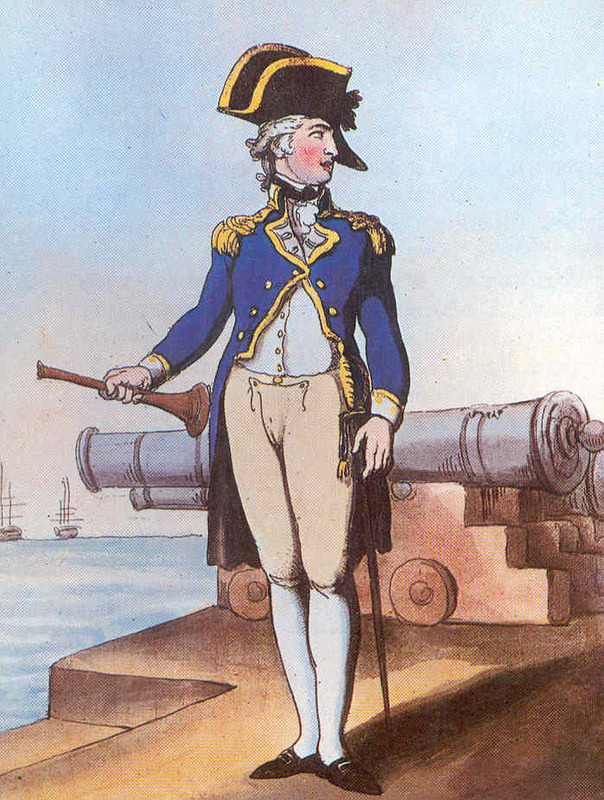 Wellington's Forgotten Front - The East Coast of Spain 1810-13 - Royal Naval sea supremacy and the absence of any French troops in the east coast of Spain enabled Spain to utilise, unhindered, the Mediterranean ports of Valencia and Alicante as logistic hubs supplying the Spanish armies and her people. 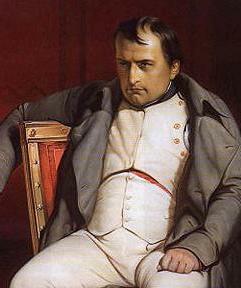 Napoleon cited this as one of the principal reasons for the Grande Armée’s failure to subdue the population, decisively defeat the Spanish armies and to drive the troublesome British from Iberia. 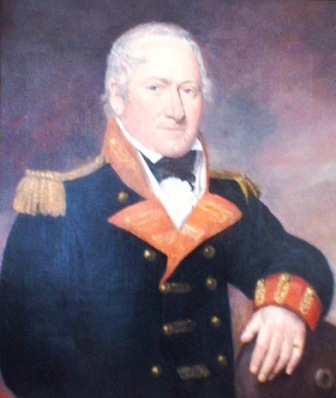 Accordingly, in late 1810, he issued orders to General Suchet to commence operations and capture the two key cities and ports. Published in the Waterloo Journal, vol. 33, No. 3, Winter 2011. CLICK on the image to the left of the text to open the paper. The author, Nick Lipscombe, retains the copyright ©of this material and all rights in the attached Papers. No part of these papers, or any of their contents, may be reproduced or distributed in any form other than for private use without the express permission of Nick Lipscombe. All reproductions, private or otherwise, require an acknowledgement of the source and the author of the work. The Sieges of Ciudad Rodrigo 1810 and 1812 - Ciudad Rodrigo was besieged and captured by the French in 1810 and then recaptured by the allies in 1812; both sieges opened distinct chapters in the war, the 3rd French Invasion of Portugal for the former and the Salamanca Campaign for the latter. Both sieges were a success for the attacker; the outcome, therefore, was the same but the dynamics and processes of reaching that goal could not have been more dissimilar. Lipscombe examines the outcomes of both sieges using current British Military Doctrine components of fighting power; namely the conceptual, the physical and the moral. Published in the British Army Review, No. 156, Winter 2012/2013 and (in Spanish) Los Sitios en la Guerra de la Independencia (Cadiz, 2011). 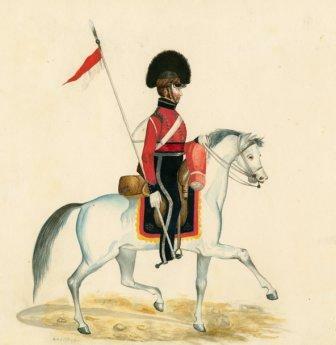 As the commemorations for the Peninsular War come to an end and those for the Great War commence a paper on a weapon system which spanned both conflicts, waxing at the first and waning at the second, is most apposite. The paper examines Shrapnel’s invention, explains how it worked on the battlefield and outlines why this remarkable munition was a force multiplier for Wellington’s army and suggests why Shrapnel never received the recognition or approbation he deserved. Published in the Royal Artillery Historical Society Proceedings vol. 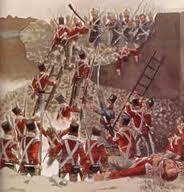 13, December 2013; the British Army Review Numbers 161 and 162; the Waterloo Journal, vol. 35, No. 3, Winter 2013; and the Society for Army Historical Research, Special publication Number 17. By the end of the eighteenth century the threat of French invasion was a way of life. 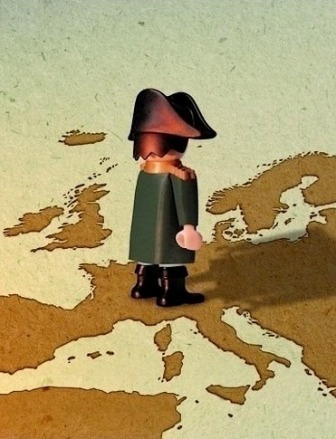 Nevertheless, it was Napoleon’s determination to succeed, where others had failed, that brought the terror of the Revolution from the cities and towns of France to the shores of England. The nation’s response greatly affected Britain’s naval strategy, resulted in a complete overhaul of the country’s auxiliary forces and provoked an unprecedented building frenzy of multifarious defences and communication systems along the southern and eastern coasts of England. As it was, the defences were never tested, but the initiatives had made any planned invasion more problematic and ipso facto made Britain a safer place. Published in the Journal, British Commission for Military History, Volume 1, Issue 3, June 2015. The fighting components of a English Civil War and Napoleonic army were the same, but the way they were employed in battle was markedly different. The military revolution of 1560-1660 in Continental Europe witnessed noticeable advances in combined arms warfare. At the back end of this revolution and the start of the English Civil War, the two armies fought to catch up with their Continental role models. There was no shortage of military manuals in England (and Scotland), however, none were written to cover combined-arms tactics and integration. In short, the three fighting components were not trained to fight together; instead their training was specific to their arm and the business of combined arms warfare was constrained to the views and decisions of the commanders on the day of battle. This paper briefly considers the fighting components of a civil war army, examines the developments of combined arms warfare of the era and reflects on the infrequent and often perfunctory attempts at combined arms tactics on battlefields of the English Civil War.